IH Belfast has been running young learner programmes since 2008. We now have two centres, both with amazing facilities but each offering a very different experience to suit a variety of needs. Both programmes use different teaching methodologies. 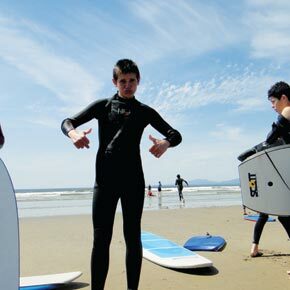 Our Adventure Ireland (SHARE) programme is an immersion course with native speakers. Students learn new skills and practise their language skills with local students. 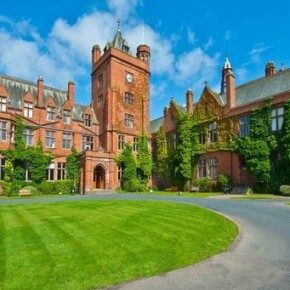 Our Young Learners at Campbell College in Belfast offers a fantastic programme of sports, excursions and local visits. Both centres offer residential accommodation.